ECO Packaging Bags is a leading bag supplier from China. We supply our clients bespoke bags with nice quality and competitive price home and abroad! 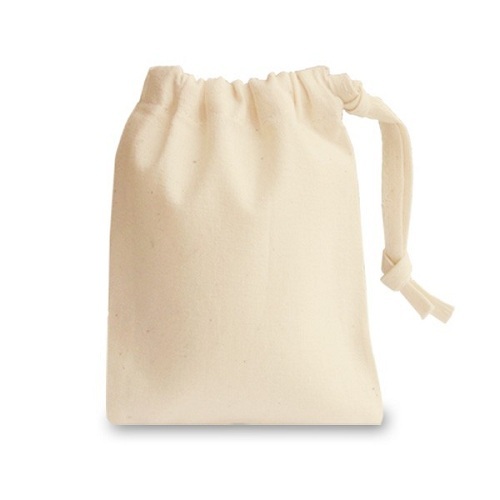 Self-material natural color drawstring pouch suited for packing like electronics and mobiles. 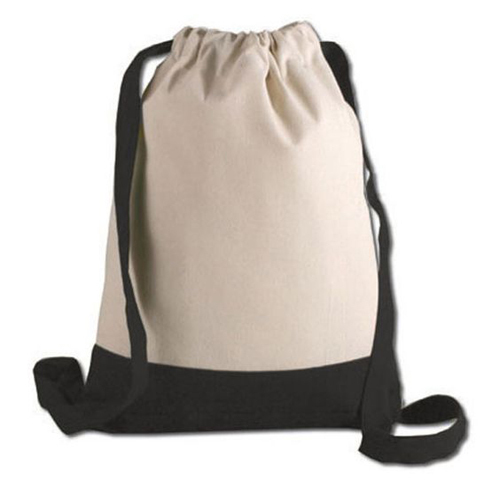 12 OZ natural cotton tote often used as premium gifts, carrying bags and shopping bags. 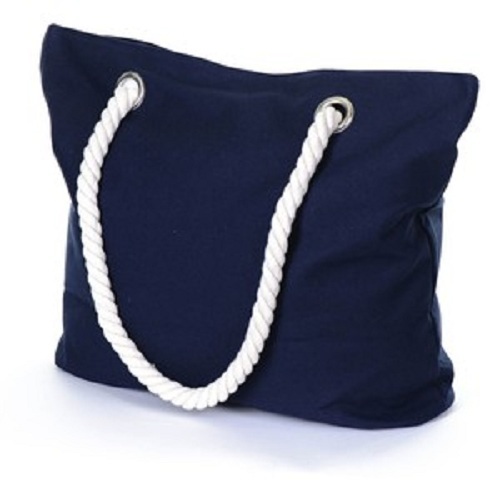 6 OZ natural cotton bag with short handles suited for shopping and promotion purposes. 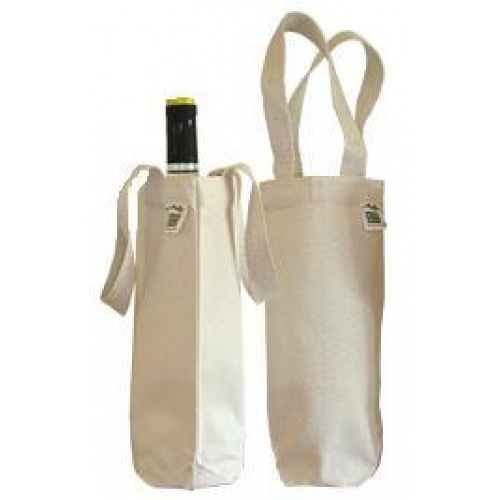 Cotton wine bag is the high-end wine packaging choice which will enhance the values. 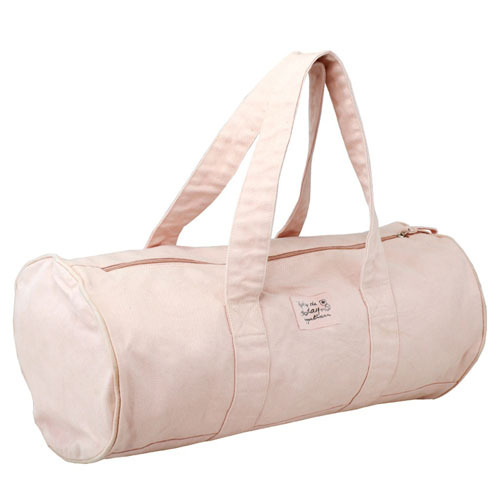 Duffel bag made from 18 OZ cotton canvas is good for taking equipment and traveling. 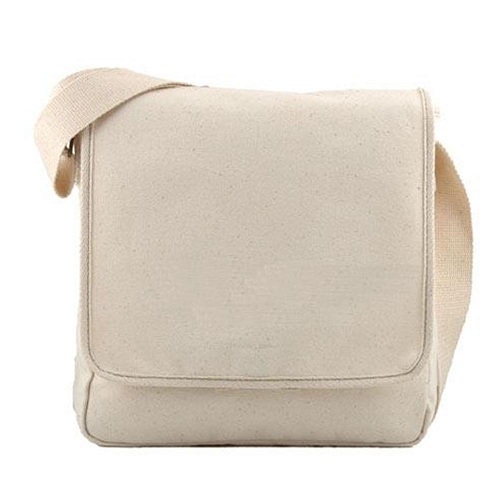 Document bag made from organic cotton canvas can also be useful and fashionable. 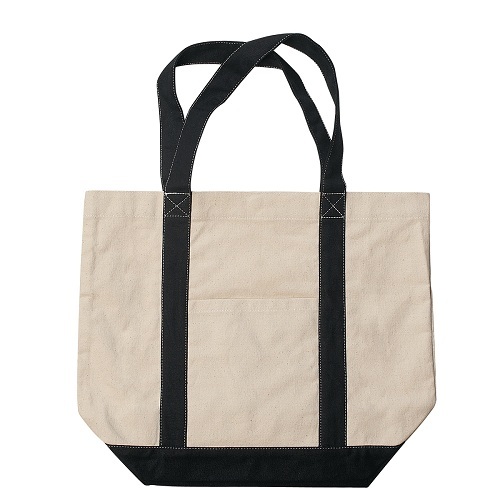 Organic cotton canvas tote bags are preferred by more and more females young and old. 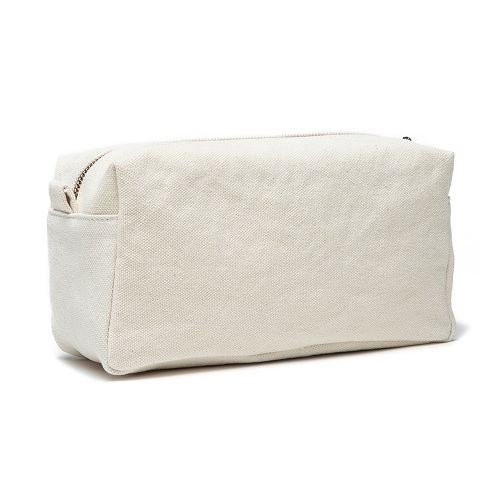 A cosmetic bag is a perfect container to hold your make-ups and make your travel easy. 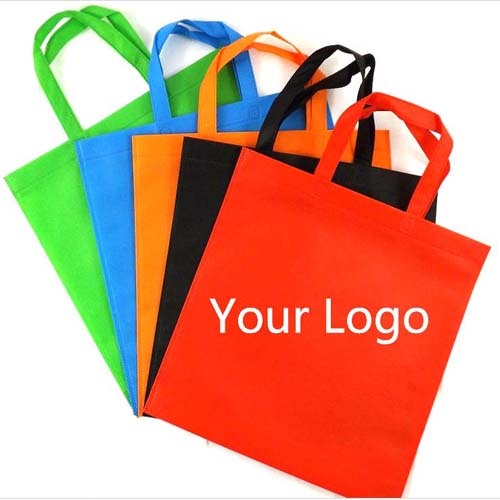 Non-woven bags with handle or die cut are good for packaging and promotional purposes. 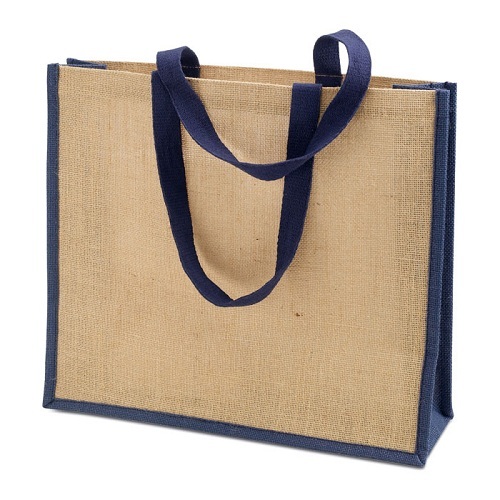 Jute is also an ideal material for making shopping bags, wine bags and drawstring bags. Apart from cotton, polyester is also often used to make drawstring bags and backpacks. 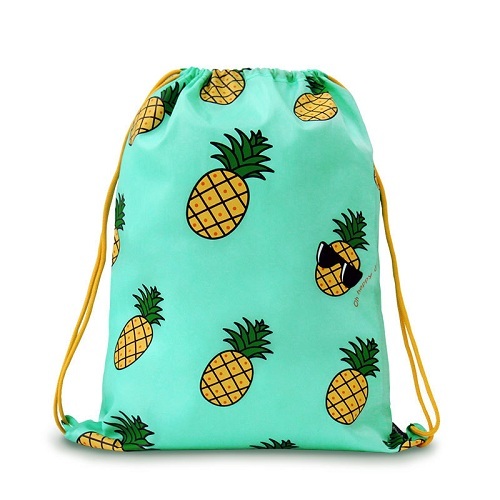 Cotton double drawstring backpack are more used as school bags and traveling bags. HeNan Premium Packaging CO., LTD is an integrated enterprise of manufacture and trading specialized in bag industry for over 15 years who develops three sub-factories now. It has over 300 employees and produce over 800,000 bags per month(mainly cotton and non-woven bags) of which about 65% are exported to Europe, North America and eastern Asia. Our feature products are cotton and non-woven bags especially cotton bags including muslin bags, cotton drawstring bags,cotton pouches, shopping bags, beach bags, cosmetic bags, trade show bags, wine bags, document bags, backpacks,tote bags, aprons, garment covers ,any other cotton or non-woven sewing products and so on. All these products are used for different purposes mainly for packaging, promotion, premium cooperate gifts, and giveaway gifts, shopping and carrying. 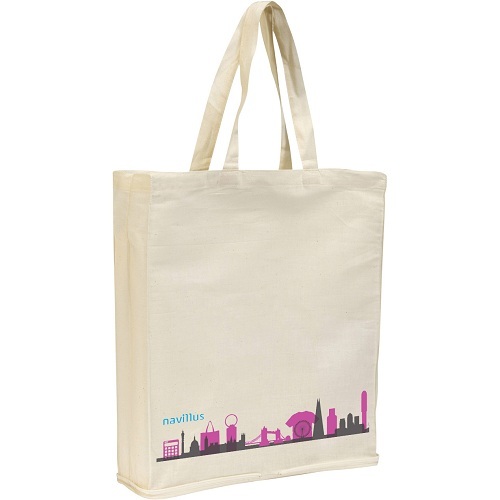 Of all these purposes, cotton bag is absolutely a best choice for strengthening the product brand and enhance the impressions. Our clients are those import agencies, promotional agencies, packaging companies, screen-printing companies, textile companies and so on, most of which are influential in their countries. 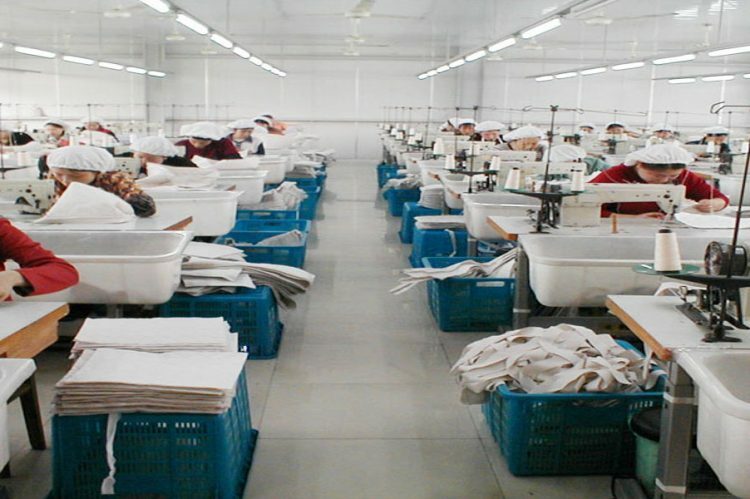 Big brands like Disney, hello kitty, and chain stores all have their bags made in our factory. We have strict QC system which wont let a single bag leave without the inspection of our QC team. We also have GOTS (Global Organic Textile Standard)certification which guarantee the high standard material of your bags. Thank you for visiting us and have a nice day! Copyright © 2019 Fabric Bag Factory All Rights Reserved.